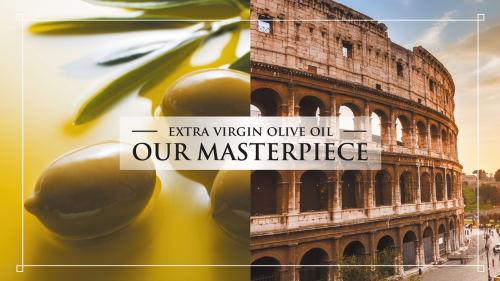 Extra virgin olive oil is one of the healthiest edible oils, rich in antioxidants, monounsaturated fats, and omega-3 fatty acids. According to research, adding olive oil to your diet may reduce risks of various chronic illnesses, such as obesity, diabetes, cancer and cardiovascular diseases, as well as potentially having preventive effect against depression and dementia. 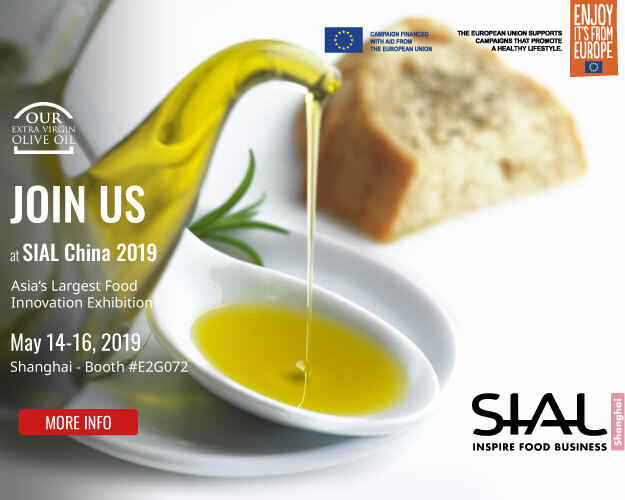 Nutritious olive oil is an essential ingredient in delicious Mediterranean diet and can also easily be used in Chinese food. 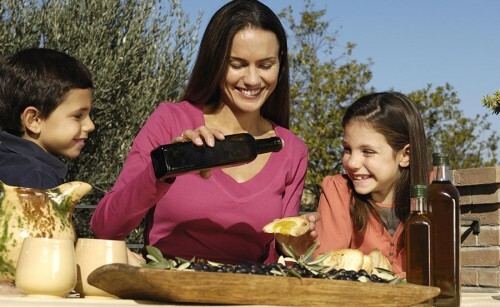 The TAICHI project helps you discover extra virgin olive oil and how to use it. All things olive oil straight to your inbox! 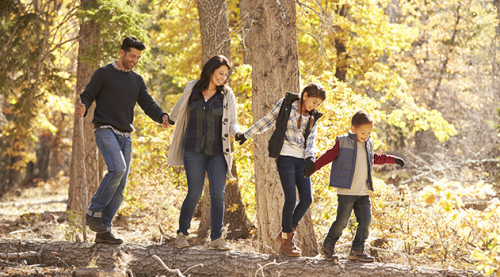 Earn loyalty points and win prizes! Cooking is like loving - you cannot do it without passion! "The Mysterious Cook" is a short film with a culinary-romantic twist. 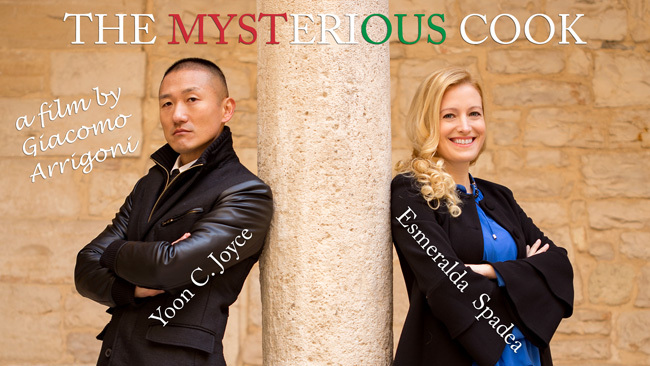 It is a story of a humble Chinese journalist, who has rediscovered his inspiration and taste for life in beautiful Italy The film by celebrated Italian director Giacomo Arrigoni is starring Esmeralda Spadea (卫艾达) and Yoon C. Joyce. It was created as a part of the TAICHI project, supported by the EU. 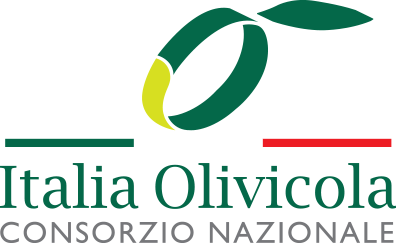 A guide into the production process of extra virgin olive oil: from olive growing to extraction. How to recognize extra virgin olive oil qualities through this step-by-step guide.